Chonburi. An hour south of Bangkok. 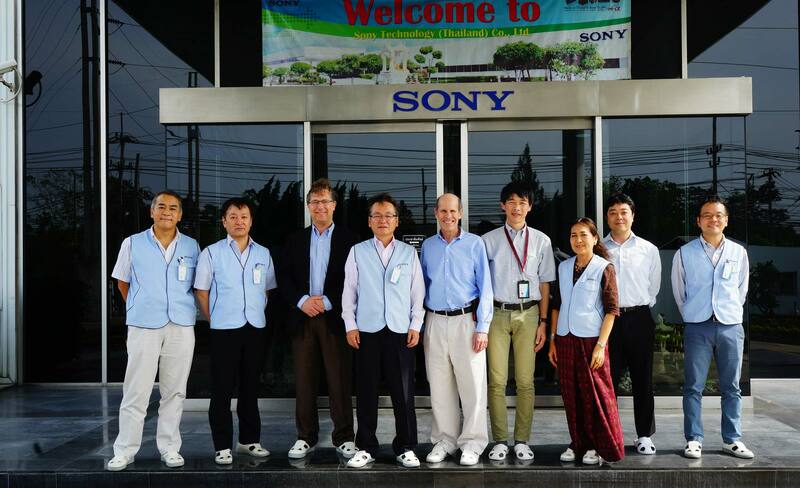 Sony’s a7 Series cameras, e-mount lenses, and the new G Master lenses are assembled in this massive, high-tech factory. Full report coming in NAB April FDTimes. I had the honor of testing the G Master 24-70 f/2.8 and the 85mm f/1.4 over the last few days in Miami along with the new fast focusing Sony a6300 — another interesting new camera in this fast changing industry.